I just returned from Vegas where some friends and I attended the Annual Convention for the American Association of Retired Persons. Yes – as in AARP! But before you get too judgmental, the convention fee was only $25 and we got great deals on our rooms. 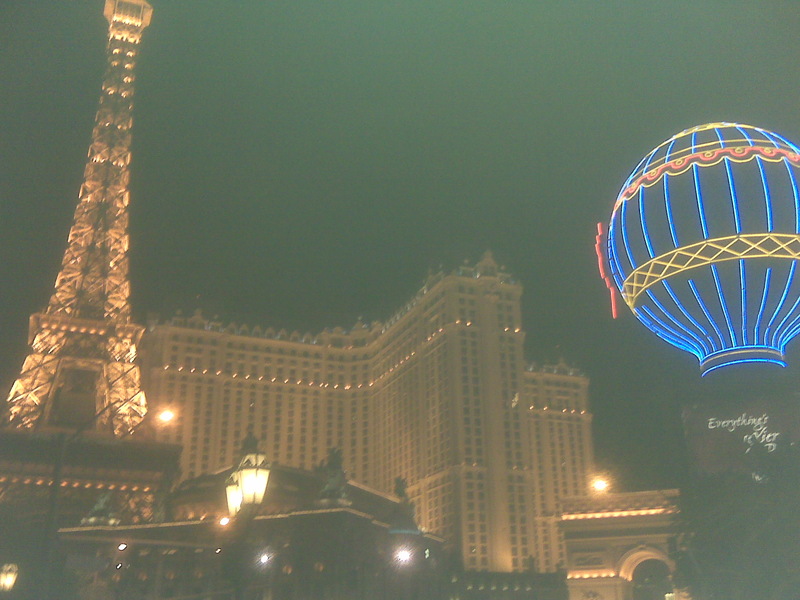 We ate hot dogs in New York, New York, had dinner in Paris and caught all the free outside shows – the pirates at Treasure Island, a volcano in front of The Mirage and the fountains of the Bellagio. Best hotel, by far, was the Venetion with its perfect replica of St. Mark’s Square at sunset (and wonderful gelato). We stayed at Horrors – I mean Harrahs – which is governed by the Rule of 5 – want access to the Internet – no problem – for $5; like to have your boarding pass printed out – sure – $5 please; need an ATM- of course – that will be $5. But I got the best of Harrahs – I beat the house. Down to my last three bets, I put in 150 in the slot machine – nothing, nada. I put in another 150 and the machine went crazy – with three free spins. The first spin hits 10,000, the second spin hits 5,000 and the third spin hits 250 – 15,250 in all – pennies that is!